If you want to have a real life casino slot experience but you are unwilling to leave the computer screen and the comfort of your home, then Retro Reels slot might just be the game for you. As the name implies, Retro Reels from Microgaming software is a Vegas Style slot game whose symbols remind a lot on the ones found in the one armed bandits or classic slots. The slot game, however, has 5 reels and 20 pay-lines and players will indeed get the classic retro feel by spinning its reels. The slot is set against a dark background and it feels like it floats into the air. 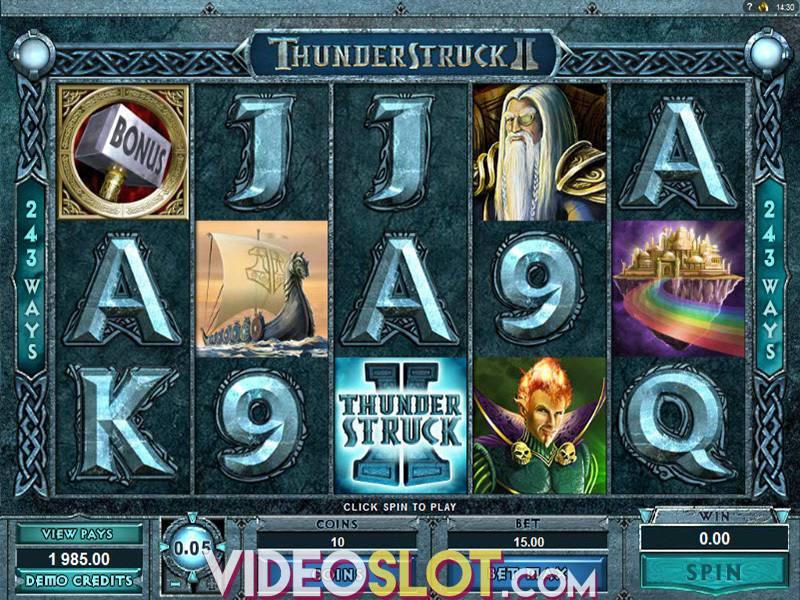 Some of the classic slot symbols include sevens, bars, lemons, cherries, plums and a big golden dollar sign. 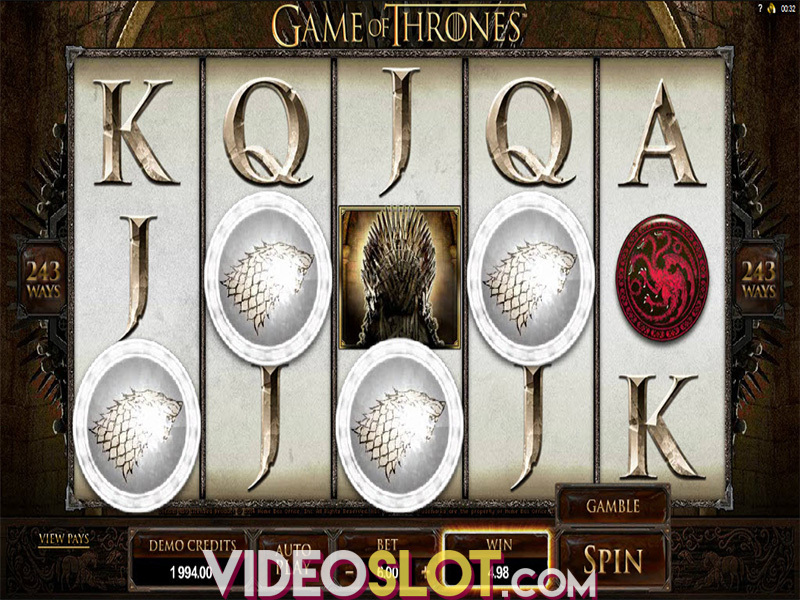 Retro Reels also comes with special bonus features such as scatter symbols, free spins and re-spins. The game is played by betting between one and 20 coins, each corresponding to a pay-line. The value of the coin is between 0.01 and 0.25. You can also bet the maximum for more winning chances. The slot’s scatter is the Free Spins logo. It awards payouts when at least two show up on the reels. The max payout for five scatter icons is 100 coins. Two or more Free Spins logo scatters also activate the free spins bonus round. This earns you five free games for each scatter icon. The max number of free spins is 25. All winning combinations during this bonus found are doubled. The max that can be won during the free spins is 100,000 credits. The slot also has a re-spin feature. After each reel spin players have the option to spin one of the five reels while the others are held in place. This, however, requires an extra bet. The main appeal of Retro Reels slot from Microgaming is its traditional feeling with authentic sound effects. It has old fashioned symbols which remind a lot on the classic slots. In addition, the slot comes with bonus features which are easy to activate. Where to Play Retro Reels Slot?